Great location. The farm is located in western Oconee County. It is currently a landscape nursery farm. The owner is relocating his operation and reserves the right to remove trees on approximately 15 acres of the property one year after closing. A map of the fields is available. The property is currently one-half open, one-half nursery trees. 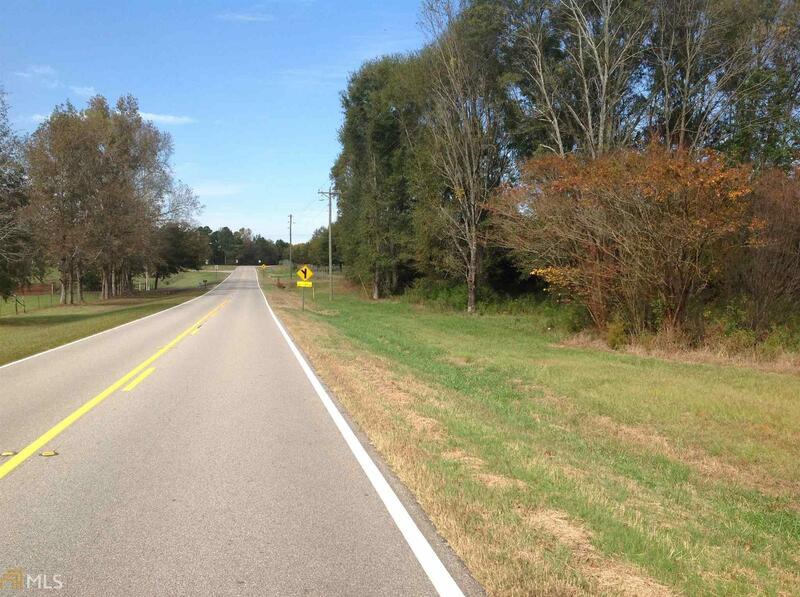 It is an excellent location for a home site and small farm or a large lot subdivision. The road frontage along Cole Springs Road is approximately 500 feet. Lane Creek Golf Course is located across the road from the property. North Oconee High School is two miles to the north of the property. MLS #8482998, Listing provided courtesy of NICHOLS LAND & INVESTMENT CO.
NICHOLS LAND & INVESTMENT CO. This Farm/Ranch for sale is currently listed for $866,404. Located in Bishop, GA, 2171 Cole Springs Rd features a lot size of 40.3 Acres and was built in . It has been on Coldwell Banker for 162 days. This listing is provided courtesy of NICHOLS LAND & INVESTMENT CO.. Looking for more homes for sale near this one? View all Bishop, GA homes and connect with local real estate agents.